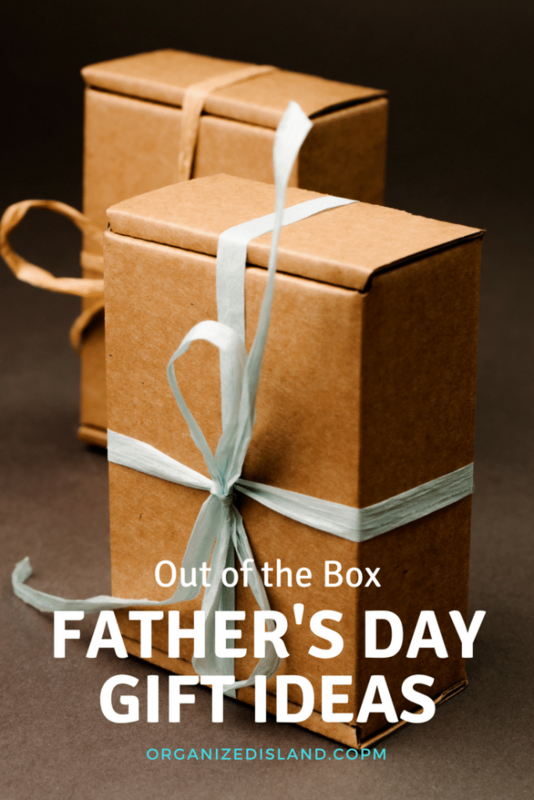 Unique Out of the Box Fathers Day Gift Ideas. Check out our ideas for a non-traditional Father’s Day gift. I know that many friends struggle with Father’s day for one reason or another. Today we are sharing some thoughts on cool Father’s day gift ideas. 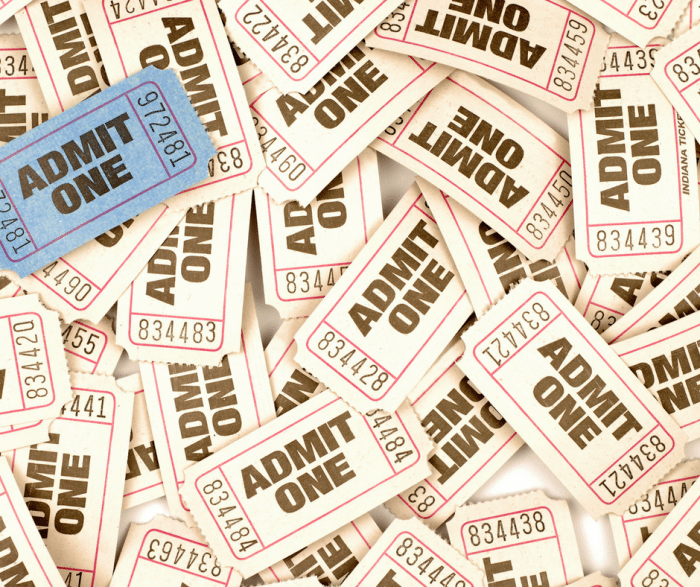 Give that favorite father tickets to a fun local event. You may want to buy several so that Dad can either take a friend or the kids. Have the kids make posters or signs as part of the package. Look online for fun events Dad might like. They don’t have to be big ticket venues. Consider minor or local league baseball games or a golf tournament. We love to barbecue and if you know a dad that enjoys grilling outdoors, the Grill Masters Club is a perfect gift choice. 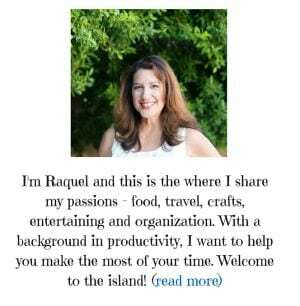 We have had the opportunity to enjoy this innovative subscription box service and love it. 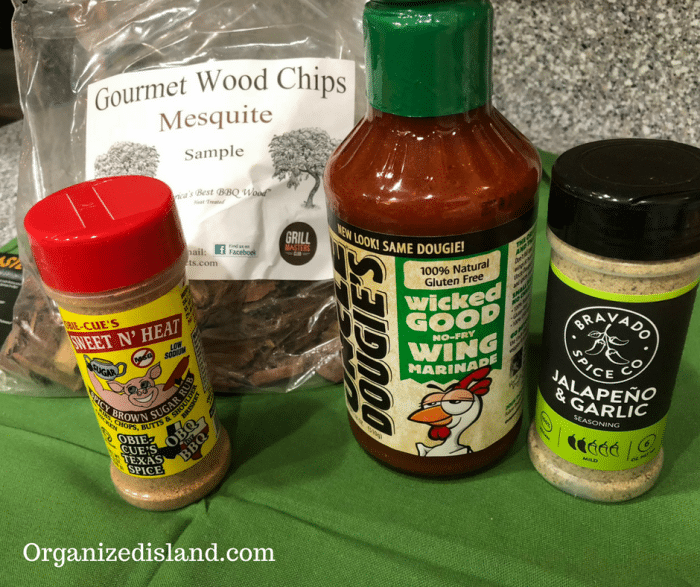 Each month they send out a box full of products like barbecue sauces, grilling tools, spice rubs, wood chips and more. 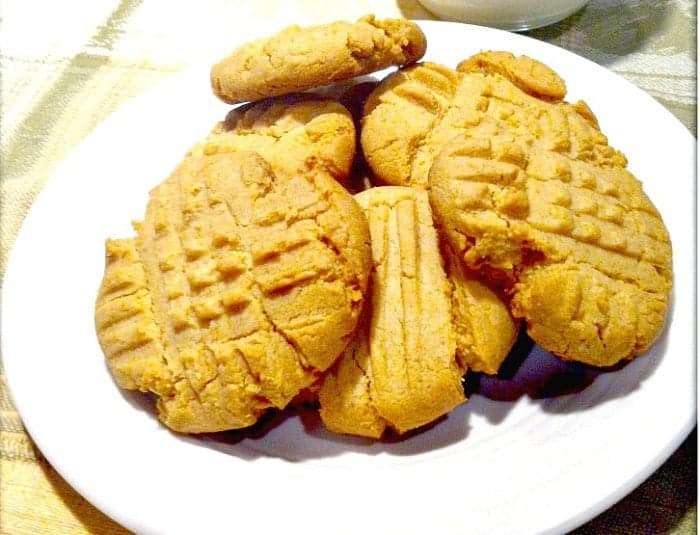 We have found some tasty new products from our subscription. Check out their Facebook page for recipes, beer pairings, and giveaways. Gift baskets are always fun to put together and of course are also fun to receive! I myself just love putting them together too! No one knows your favorite father like you do, so you can personalize the basket items to the taste of the person. Examples of items to include could be tickets to a game or event, T-shirts, hats, glassware, flags and cookies or snacks. 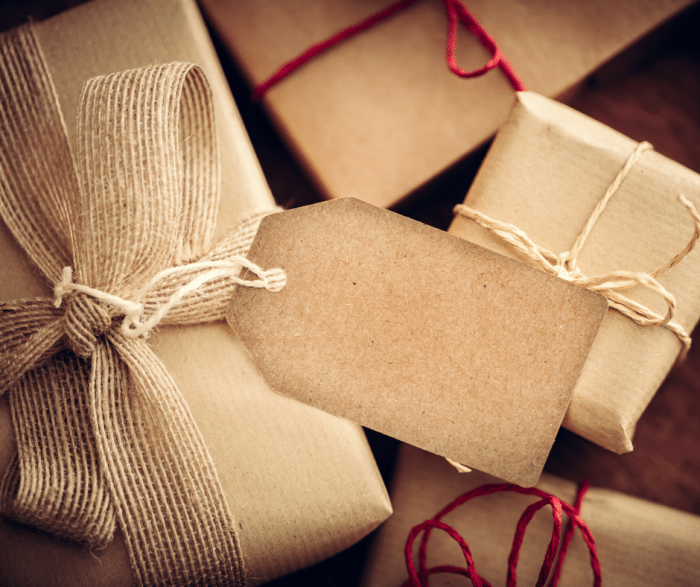 We hope you enjoyed these non-traditional Fathers Day Gift Ideas. 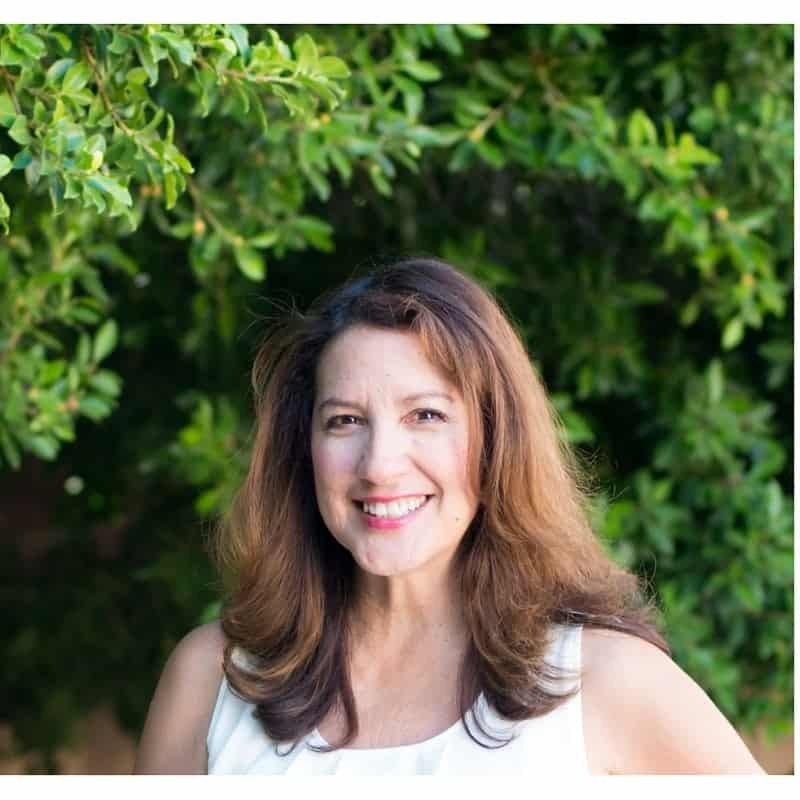 Our goal is to offer you inspiration and ideas to make the most of your time. Check out our other Father’s Day articles. I always love the fun subscription boxes. And anything grilling is usually key for us. I can’t believe it’s only a week away! 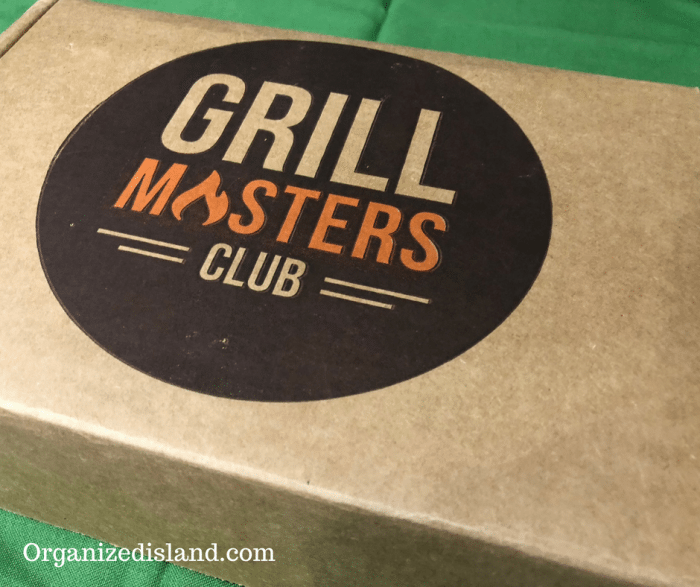 Grill Masters Club is a great gift idea!